Panasonic has opened an Eco Center in a MAX Majads store, a mass retailer of electrical home appliances in Guatemala. 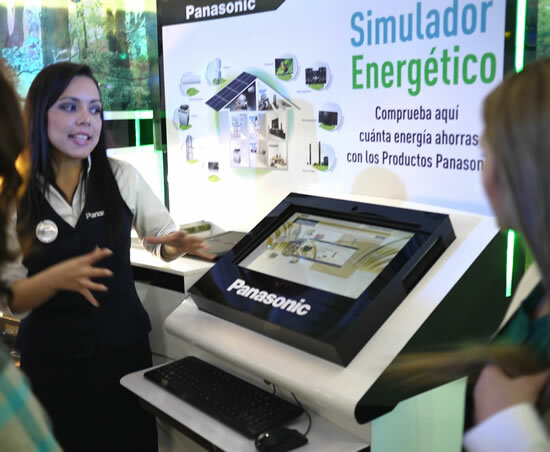 In the Eco Center, Panasonic environmentally friendly products and technologies available for sale in Guatemala are displayed. 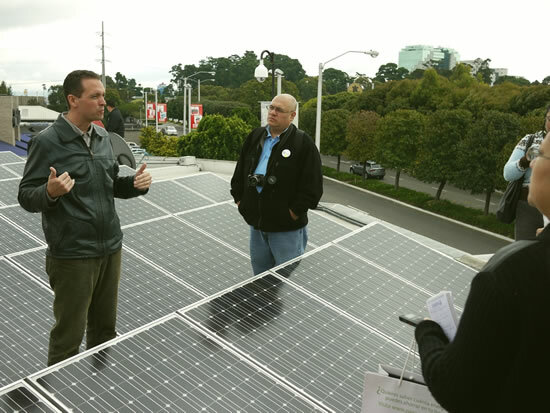 By using a power bill simulator, Panasonic sales staff will work alongside customers on how to save energy and how to reduce their power bills to encourage them to purchase Panasonic’s energy-saving home appliances and a solar power generation system. Max Majads is the biggest locally owned and focused mass retailer of home appliances. Panasonic has been promoting the B2B eco business focusing on solar panels with Max Majads as strategic partners, and now has set up the Eco Center based on the synergy effect for B2C business from an environmentally friendly point of view. Panasonic is planning to set up the same Eco Center in Curaçao, Dominica, and Cali, Colombia before the end of this year.